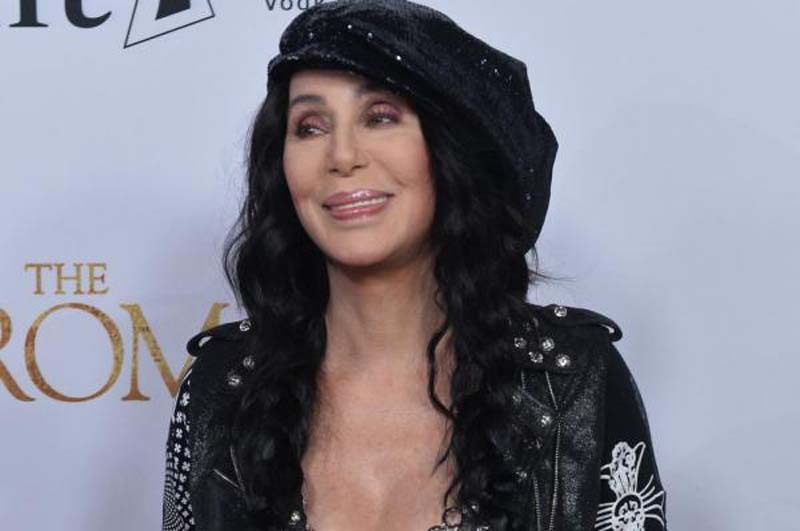 Cher, Reba McEntire, Lin-Manuel Miranda and Thomas Kail have been selected as this year's Kennedy Center honorees, the organization announced Wednesday. Also to be recognized for their contributions to art and entertainment are Philip Glass, Wayne Shorter, Andy Blankenbuehler and Alex Lacamoire. A star-studded tribute to the honorees is scheduled to air Dec. 26 on CBS. [post_ads]"I am so honored to be one of this year's #KCHonors recipients along with @cher, Philip Glass, @WayneShorter and an Honors distinction for @HamiltonMusical & its co-creators. Can't wait to see you all in DC!" McEntire wrote in her own post. The Kennedy Center Honors recognizes exceptional artists who make an impact on culture. Kennedy Center Chairman David M. Rubenstein offered praise for this year's honorees. "Cher is the consummate star, wowing generations of fans with her distinctive voice, blockbuster albums and glittering on-screen presence; Philip Glass is a modern-day Mozart whose works across opera, symphony, chamber music and film define contemporary music and simply transfix us; country songstress Reba McEntire has inspired us over five decades with her powerhouse voice and music that conveys heartfelt, heartwarming honesty; Wayne Shorter is a seminal artist, defying categorization while carrying forward the mantle of jazz; and the creators of Hamilton have literally and figuratively changed the face of American culture with daringly original, breathtakingly relevant work," he said. "The Cabinet is headed to DC. Honored honored honored," Miranda tweeted after hearing the news. Kennedy Center President Deborah F. Rutter said the United States is a leader globally for "creative instincts and artistic courage." "This year's slate of honorees represents the pinnacle of our nation's originality and the rich mosaic of diverse perspectives and art forms that have come to define who we are as a people," she said. The 2017 Kennedy Center honorees were Carmen de Lavallade, Gloria Estefan, LL Cool J, Norman Lear and Lionel Richie.